version of superhero's...but I am going to broaden to the all good guy category. 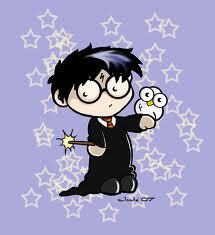 Mr. Harry James Potter himself. I LOVE the Harry Potter books. I like some of the movies. Especially from 4 onward. I don't like Christopher Columbus's adaptations of kids books (I HATE what he did to Percy Jackson). Prisoner of Azkaban is my favorite book. But it's my least favorite movie.